Kindness is contagious! 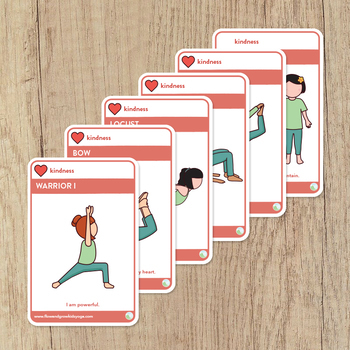 By teaching children about kindness and gratitude, they can learn to better manage their emotions, actions and learn to form better relationships with themselves and others. 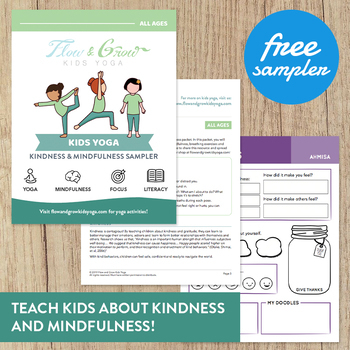 Get your FREE Kids Yoga Activity Packet, all about Kindness! 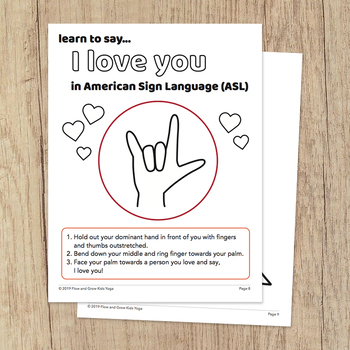 This is a 13-page free PDF download which you can view on your phone, tablet, computer or print out onto paper. We recommend cutting out each card and taping/gluing on a 4x6 index card or card stock. For added durability, laminate each card.